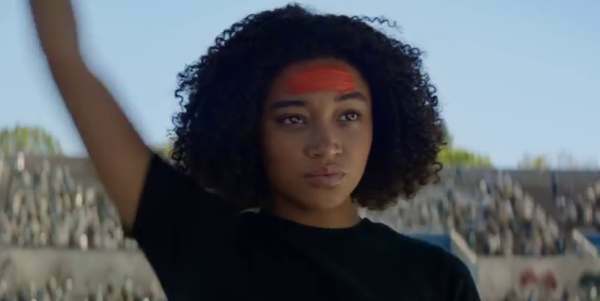 Learn more about the newest movie based on a YA novel "The Darkest Minds". Movies based Young Adult novels have kind of a spotty history when it comes to film. There's the rampant success of the Twilight series but then there's "The 5th Wave" which was a huge flop. While it's hard to say which way "The Darkest Minds" will go it's pretty good. It's like the best parts of the X-Men series mixed with the best parts of A Wrinkle in Time". "The Darkest Minds" is based on a book series by Alexandra Bracken and stars Amandla Stenberg, Mandy Moore and Gwendoline Christie. The movie is about a disease that wipes out most of the kids in America and the ones that survive develop superpowers. Here are the moments that made us take another look. 1. 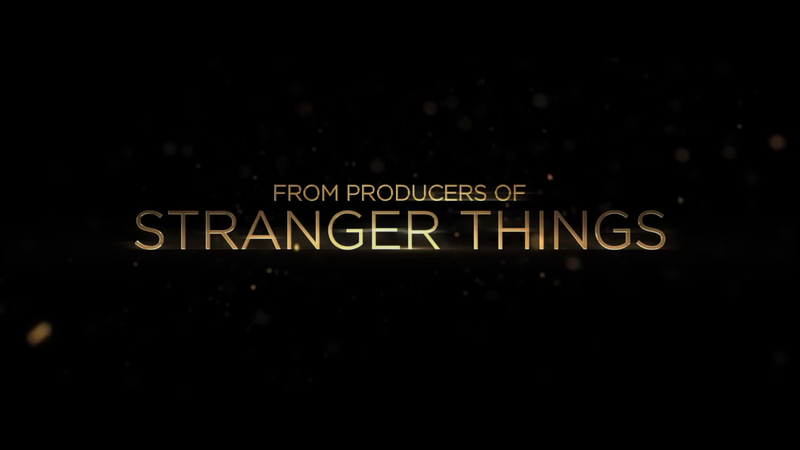 From the Producrs of "Stranger Things"
The movie is produced by Shawn Levy and Dan Levine. 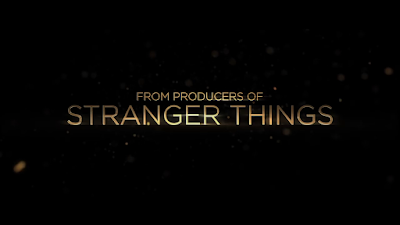 Shawn Adam Levy is known for a bunch of hits, but he produced the Netflix series "Stranger Things". It's one of my favorite series.If this movie captures the same feel and tone I'm in. Levine produced the sci-fi hit Arrival (2016) that earned him an Academy Award nomination for Best Picture along with Shawn Levy. It's an impressive pedigree. 2. 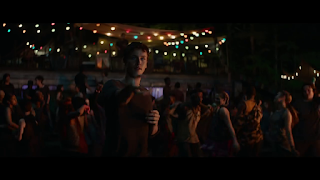 "If You Can Hear This, You're One Of Us"
The movie with four young people standing in a field as a scratchy radio voiceover says, "If you can here this, you're one of us. If you're one of us you can find us." The whole trailer is full of images of the four young people working together and helping each other. 3. "Please Turn Over Your Children"
In the movie children are taken from their parents and sent to a brutal government "rehabilitation camp" called Thurmond. We see images of parents running with children and the stark landscape of the camps. 4. "I Just Didn't Want You to Be Afraid Of Me"
Several people in the trailer tell Ruby that she's more powerful than she let's on. Skylan Brooks, who plays Chubs says "I'm smart enough to know you're hiding soething. And you're smart enough to be hiding it." She tells someone "I just don't want you guys to be afraid of me. The more I try to control it. The more damage I do." The theme here of holding yourself back from your potential is powerful. The trailer shows her doing things like blowing up shipping containers, but it ends with her making a helicopter crash. So I'm guessing she stops holding herself back. 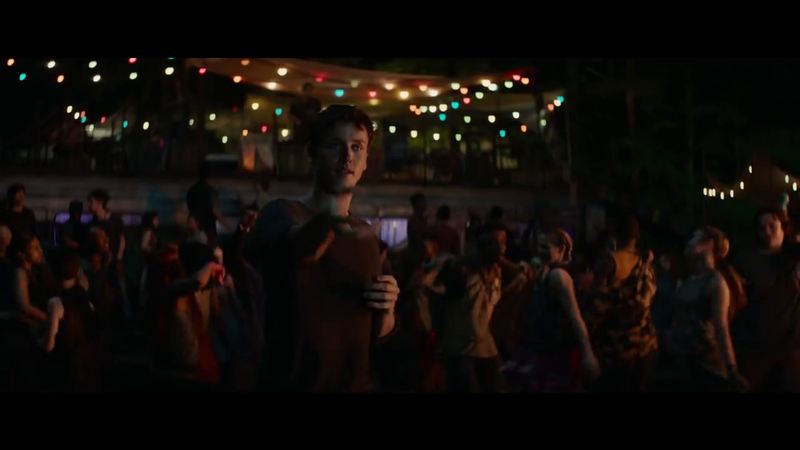 In one scene the kids are having some kind of party and Liam uses his power to pick Ruby up and float her over to him. It's pretty sweet to see them hug. Interracial relationships are getting more common. While it's not stated explicitly in the trailer it's clear there's some spark between them. It's a nice nod to the casting change which changes the character from a brown-haired girl with green eyes to a brown girl. In one scene Ruby raises her hand with orange paint on it. The crowd follows her lead and a kaleidoscope of colors wash over the crowd. In the books the kids are named after colors based on their powers from Orange to Blue. It's a powerful image. The cast is impressive overall. Amandla Stenberg is best known for playing of Rue in The Hunger Games and is an outspoken 19-year old girl. She was named "Feminist of the Year" in 2015 by the Ms. Foundation for Women. Her mother is African-American and her father is white. It's great seeing her in a starring role. Gwendoline Christie, who plays Captain Phasma in "Star Wars", plays a bounty hunter sent to hunt down the escaped kids. Mandy Moore, who stars in the tear-jerker extraveganza "This is Us" plays the sympathetic doctor Cate Connor. The movie looks good and I'm looking forward to it! Official synopsis: "When teens mysteriously develop powerful new abilities, they are declared a threat by the government and detained. Sixteen-year-old Ruby, one of the most powerful young people anyone has encountered, escapes her camp and joins a group of runaway teens seeking safe haven. Soon this newfound family realizes that, in a world in which the adults in power have betrayed them, running is not enough and they must wage a resistance, using their collective power to take back control of their future." 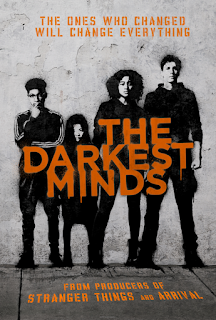 Check back with the Geek Twins for more The Darkest Minds (2018) movie news! 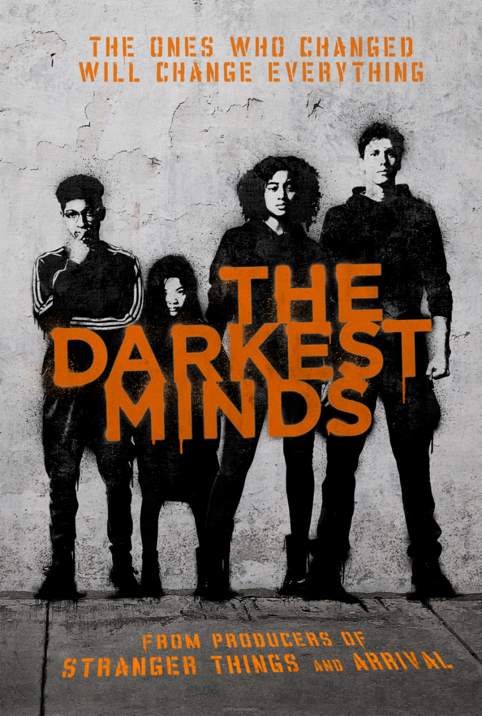 What do you think of The Darkest Minds?